Aveley Primary School is a member school of 'Teach Thurrock'. 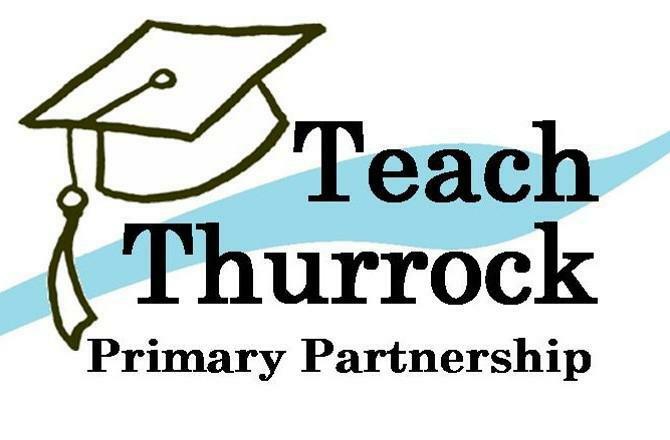 The Teach Thurrock Primary Partnership was formed by 14 schools in the Thurrock area in 2012. Acknowledging that working together on a shared vision of Initial Teacher Training would produce outstanding teachers of the future, the headteachers devised an innovative training programme, in collaboration with the DFE’s School Direct initiative. This initiative has resulted in 56 trainees being placed in Thurrock schools since 2013, an amazing achievement. The Partnership (validated by UCL, Institute of Education) is delivered by experienced lecturers at the university and by headteachers and outstanding teachers in the Partnership's purpose-built training room. The training programme is supported by Dilkes Academy, which was awarded the prestigious status of National Teaching School in March 2013. This accreditation is given to outstanding schools, to provide a leading role in the training and professional development of teachers, support staff and headteachers. The Teaching School's Initial Teaching in Education programmes are delivered in partnership with the collaboration of primary schools and the IOE. In this capacity the Thurrock Primary Teaching School manages the Initial Teacher Training Programme for Teach Thurrock. This unique research-based teaching approach ensures that our trainees are already working towards being outstanding teachers of the future.